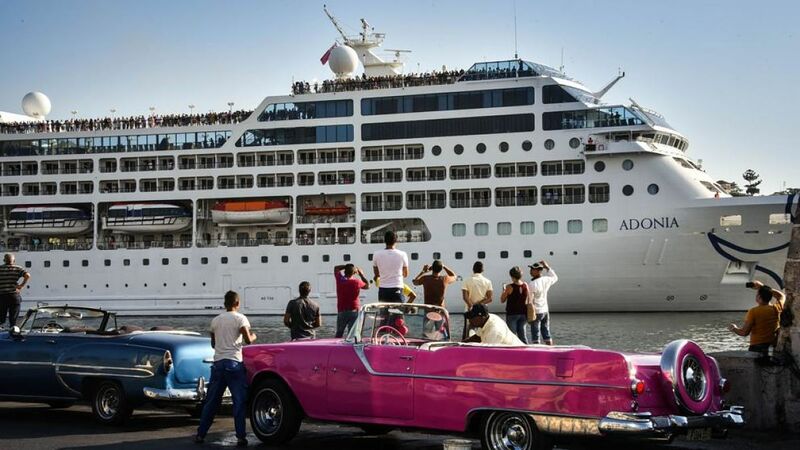 Since travel restrictions to Cuba loosened in 2016, Havana and other Cuban ports have opened up to cruise ships carrying Americans like never before. 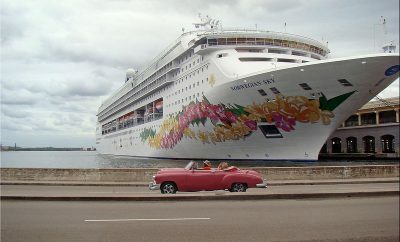 We just returned from a five-night Carnival Paradise cruise to Havana and Key West from Tampa. Because the details of how U.S. citizens can visit Cuba are a moving target, we are here to tell you what you need to know about cruising to Cuba right now and why it’s a great idea to go. 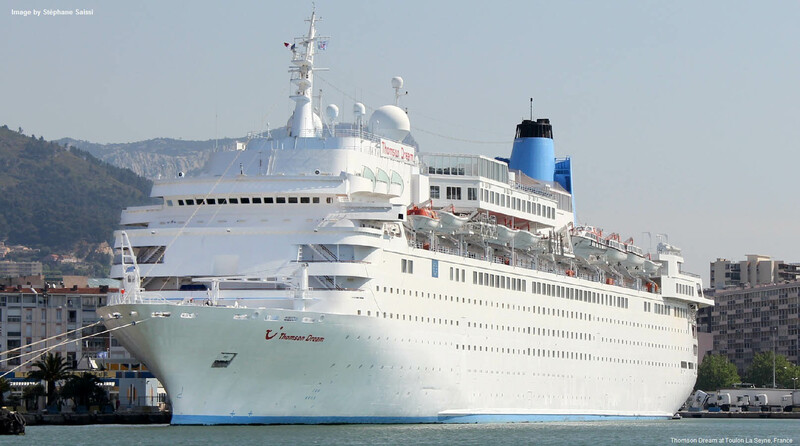 First thing’s first — cruises to Cuba are not only widely available to U.S. citizens, but cruise lines like Carnival and Royal Caribbean have plans to increase sailings to the Caribbean island in 2019. Reported issues at Havana’s U.S. embassy during 2017, which prompted the U.S. Department of State to issue an advisory to reconsider travel, has caused some confusion among Americans about whether it’s still safe to travel there. Rest assured: We didn’t witness any concerns surrounding tourists. Guns and drugs are highly illegal in Cuba, which contributes to low crime rates. We and our fellow cruisers felt completely safe enough to roam the streets at night without worry. 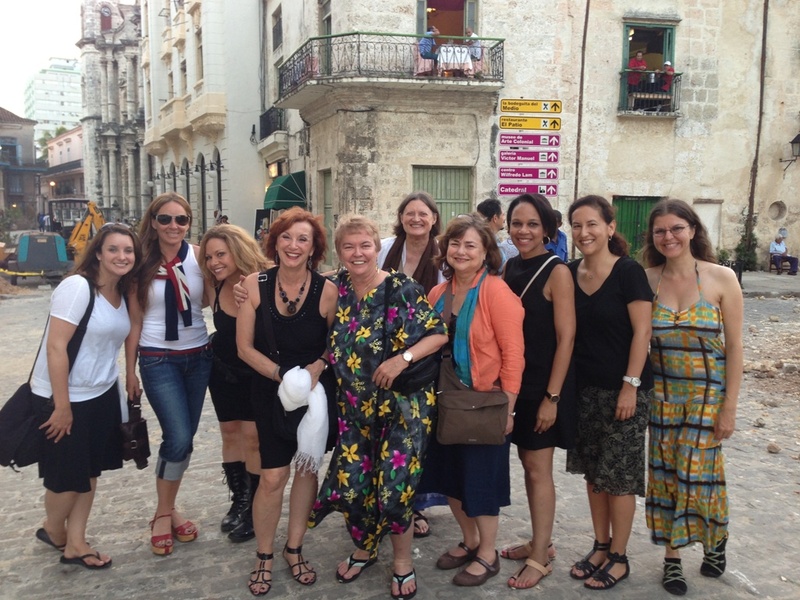 The current caveat to legal travel to Cuba is fulfilling a People-to-People (P2P) requirement, which includes meaningful cultural interaction with locals. While it was once possible to self-certify the requirement, as of November 9, 2017, all U.S. citizens visiting Cuba who booked a cruise on or before June 16, 2017, must partake in a guided group tour. The easiest way to fulfill this mandate is to book a P2P-approved tour sold by your cruise line. 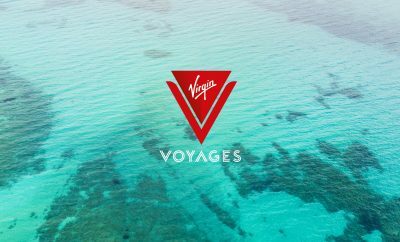 Since there is limited availability of these tours outside of the ship, most will be offered through cruise line shore excursions, and enough are available for each passenger onboard to partake (although maybe not the exact one you want, so be sure to book preferred tours early). An affidavit filled out at the beginning of your cruise is proof that you fulfilled the requirement; records must be kept for five years in case of an audit. If you choose to do your own thing — the cruise line won’t stop you — but if it gets back to the government, you might be subject to a hefty fine. A Cuban visa is provided to you without filling out any paperwork and automatically billed to your account, but it’s not included in the amount you paid for your cruise; you will be charged an additional $75 per person. Filling out the Cuban visa is a relatively simple task, but make sure you do it correctly the first time — paying attention to instructions, especially when it comes to writing the date and identically completing both sides. If you make a mistake, you will have to pay another $75 for a new visa. While late-night shows at The Tropicana or Buena Vista Social Club are a good time and part of Cuban tradition, they don’t count toward the P2P requirement. Only full-day tours designated as P2P-approved will count toward the U.S. mandate. However, there is still plenty of time to do both — most group tours begin in the morning and end in the late afternoon, and the shows don’t start up until 8 or 9 p.m.